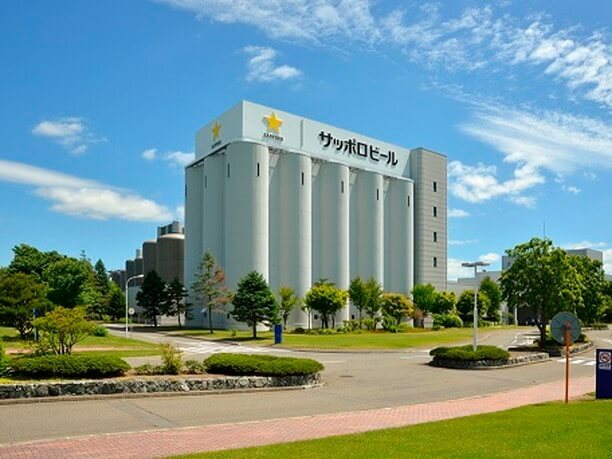 44% of the 360,000 square meters of the Sapporo Beer’s Hokkaido factory is “green” space. There are several parks filled with wild birds and fireflies, in addition to a 36 hole golf course. 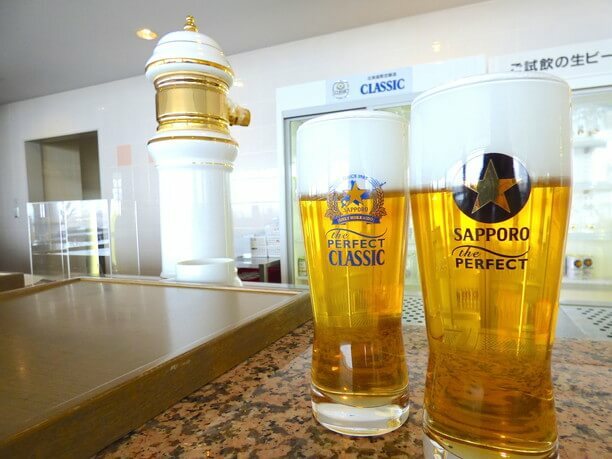 This naturally rich factory space lends itself well to the process of producing delicious, fresh Sapporo beer! 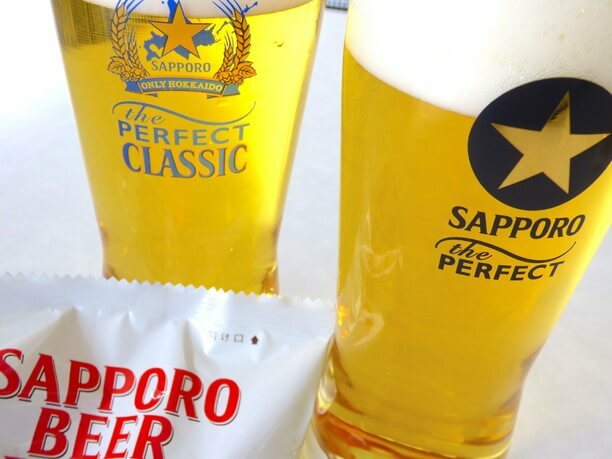 Their factory tour allows you a unique opportunity to experience the real taste of authentic Sapporo beer. Their cute factory tour bus has handles designed like a mug! When using JR line, you get off at Sapporo Beer Garden. Since it is an unmanned station, you can use your IC card at the ticket gate on the way home, or take the boarding station certificate and settle up back at the station when you return. It is about five minutes on foot from the station to the factory gate. 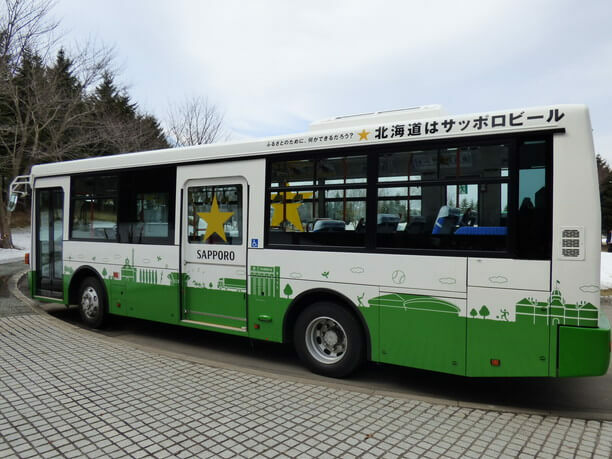 From there you catch a green Sapporo bus to the starting point of the factory tour. 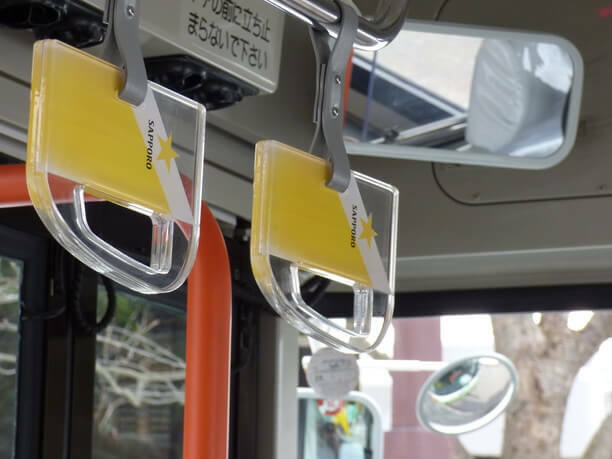 When you get on the bus, the first thing to see is the strap leather handles that are designed like a mug. The golden liquid and pure white bubbles shown in the detail of the art looks like the handles are about to spill out the beer! 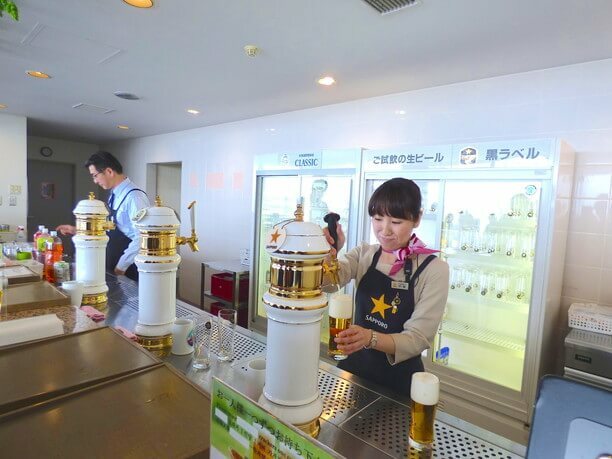 Have fun and enjoy sampling fresh, limited edition beer from Hokkaido! As soon as the bus arrives at the welcome hall, it is time to start the factory tour. It lasts for about 40 minutes going from raw materials, followed by fermentation, aging, and packaging. You will begin with the experience by sniffing the scent of roasting hops, and end with the experience of a machine crimping the lid of the can, then move on to your time for tasting. Tasting time is 20 minutes and they allow you to drink 2 cups. You can taste “black label” and their “classic.” The “Classic” has been around about 30 years since its launch in 1985. It is very popular not only with the locals but also with tourists. 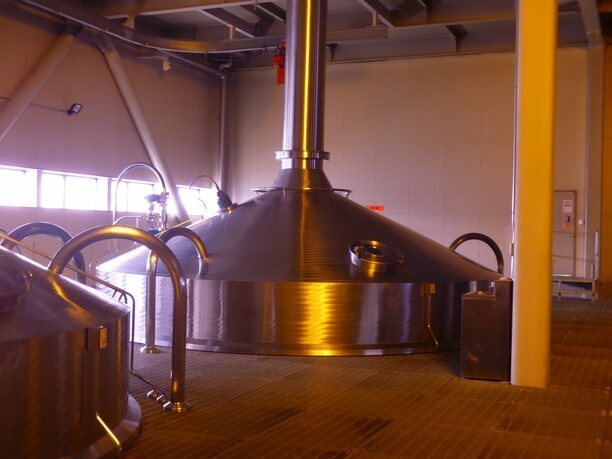 Moreover, you can drink freshly made, limited edition beer here within the factory! Along with the beer they offer delicious crackers you can enjoy while a woman demonstrates the proper way to pour a beer! A proper pouring is done in 3 stages to maximize the foamy head and prevent overflowing. As the pouring is completed it is not unusual to have the crowd break out in applause! 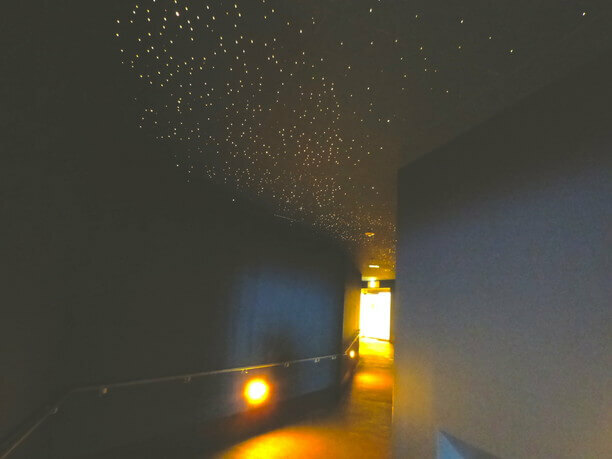 Next everyone proceeds to the exit through a starlit hallway into a mysterious space, that you will have to wait to see until you visit the brewery! 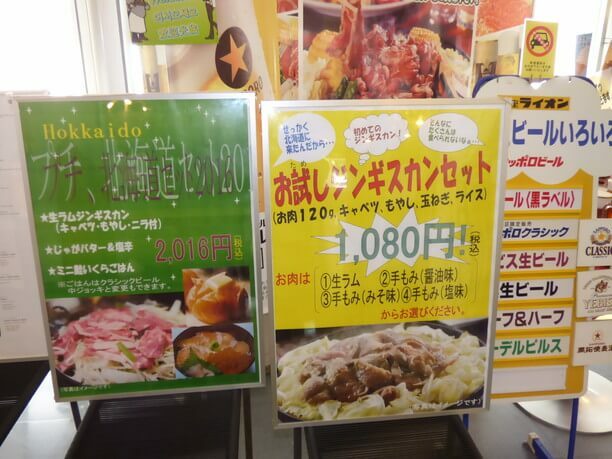 Local menu items such as ramen salad are also available! After visiting the factory, you can enjoy delicious dishes and more beer at their restaurant “Valholl.” The smell of Genghis Khan, raises your appetite as you enter! Their Genghis Khan is rich in raw lamb, seasoned with soy sauce, miso and salt in various combinations. It is designed to be created according to the condition and preference of your stomach. 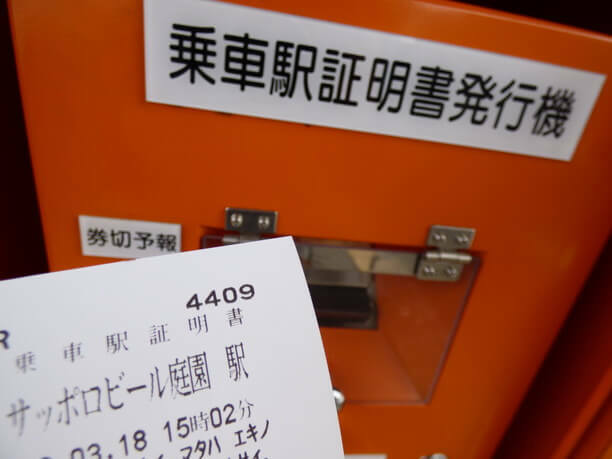 There is also one item that most customers will always ask for, that’s the “3 potato flies” (650 yen, excluding tax). 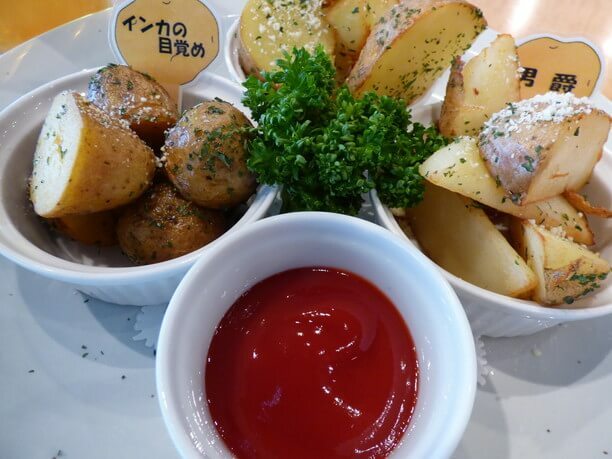 It has three kinds of potatoes with the skin, such as Kitaakari, Danshaku, and Inka No Mazeme. You can enjoy the different tastes! 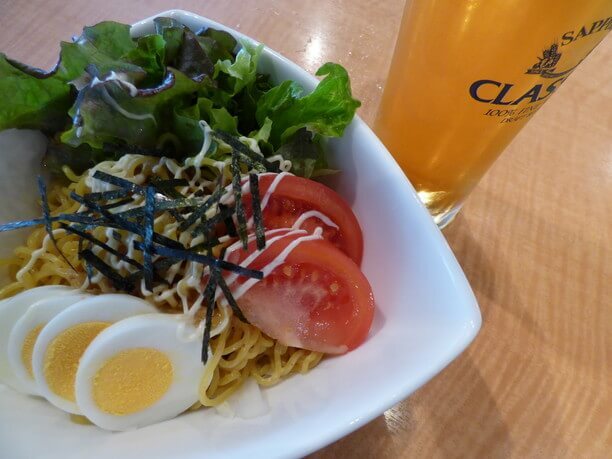 Also, you will want to try the ramen salad (850 yen plus tax) made from local ingredients. Provided photo: Sapporo Beer Co., Ltd.
JR warns to be sure and take the regular train not the express train since the express train does not stop at the Sapporo Beer Garden. If you are from Sapporo, you can take the Express train to the Eniwa station and transfer from there. Drinking two 380 ml cups In 20 minutes might be difficult for some. If you're planning a meal in the restaurant, "half pouring" is recommended. Non-alcoholic beverages and soft drinks are also available for those who can not drink alcohol such as drivers. For Genghis Khan novices and those who don’t each much meat, the "trial Genghis Kan set" is recommended. It comes with 120 g of meet rather than the normal 200 g. The price is also more affordable at 1,080 yen (tax excluded). After going through the factory tour and enjoying your free tasting, we recommend having lunch or dinner at the "Valholl." Please take the time to order and compare the taste of the 3 different potato fries! 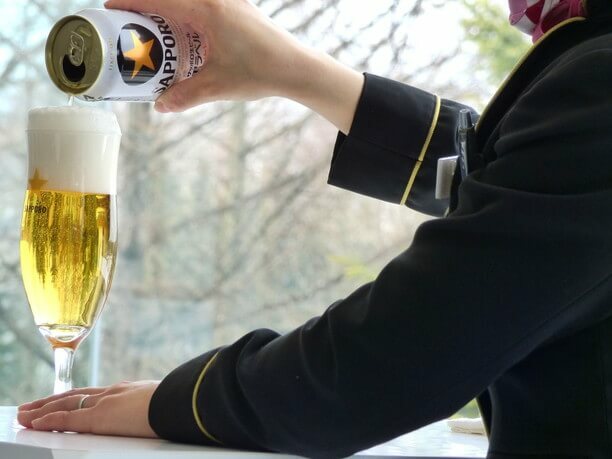 Reception hours from 10:00 a.m. to 11:00 a.m, and 12:45 p.m. to 4:00 p.m.
Yebisu beer invites you to a tasting tour that you are sure to Love. You can have Authentic German beer made with a traditional recipe at Otaru Beer Warehouse No.1.